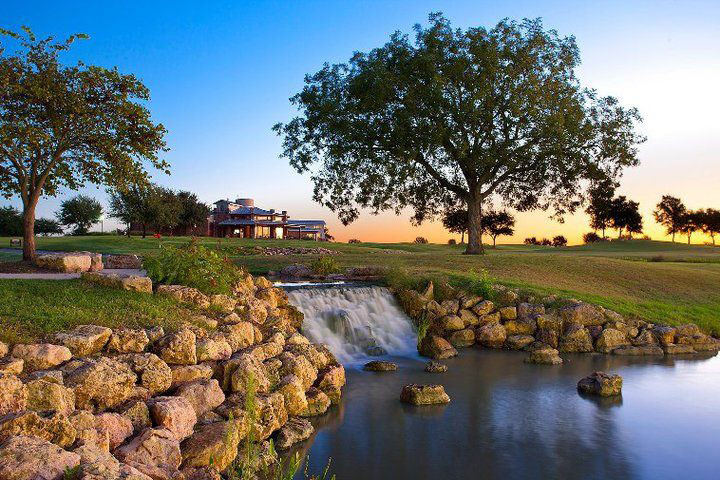 The Austin, Texas area is a great place for golf lovers. Austin features beautiful and warm weather year-round, making it a great place to golf 12 months of the year. For those looking for golf courses near Austin TX, the Teravista Golf Club is a great option. The club provides members and guests with a variety of amenities to help make it one of the top golf clubs in the entire state. For golf lovers, one of the main benefits to being a member of the Teravista Golf Club is the access to quality golf courses and amenities. Teravista’s primary golf course is a championship-caliber course that features 18 amazing holes with a variety of different challenges. Overall, the golf course has more than 7,200 yards and local views that span more than 50 miles in total. While the course is hard enough to challenge even the most skilled players, Teravista also features five different tee boxes to ensure all players are able to enjoy the course. The club also provides various options to help anyone become a better golfer. Beyond the 18-hole course, the golf club also features different putting greens, pitching areas, practice holes, and other amenities for improving certain areas of your game. The golf club also has a staff of experienced and skilled golfers who can provide public or private lessons to help you drastically see improvement in your swing and overall score. For members of the club, one great option and amenity is being able to join “The Players Club.” This exclusive club and membership program will provide you with access to the practice range and putting greens while also giving you two free rounds of golf each month. Players also have access to weekly clinics that teach more about the sport and help them to improve on a certain area of their game each week. If you’re looking to be a more competitive golfer, the course features a variety of hosted events at the course that a member can take advantage of. Throughout the year, the golf club hosts various tournaments for all members. There are also a number of different golf leagues and other events during the year that provide a great opportunity to not only play some golf competitively but also meet other members. While golf is the club’s focus, there are other onsite amenities that can make it great for someone to join. The golf club has several onsite restaurants and ballroom spaces that can help to make it a great place to enjoy a family meal or even to plan a wedding or corporate event. There is also an onsite golf store and other amenities that will ensure you have all of the equipment you need to play a great round of golf.